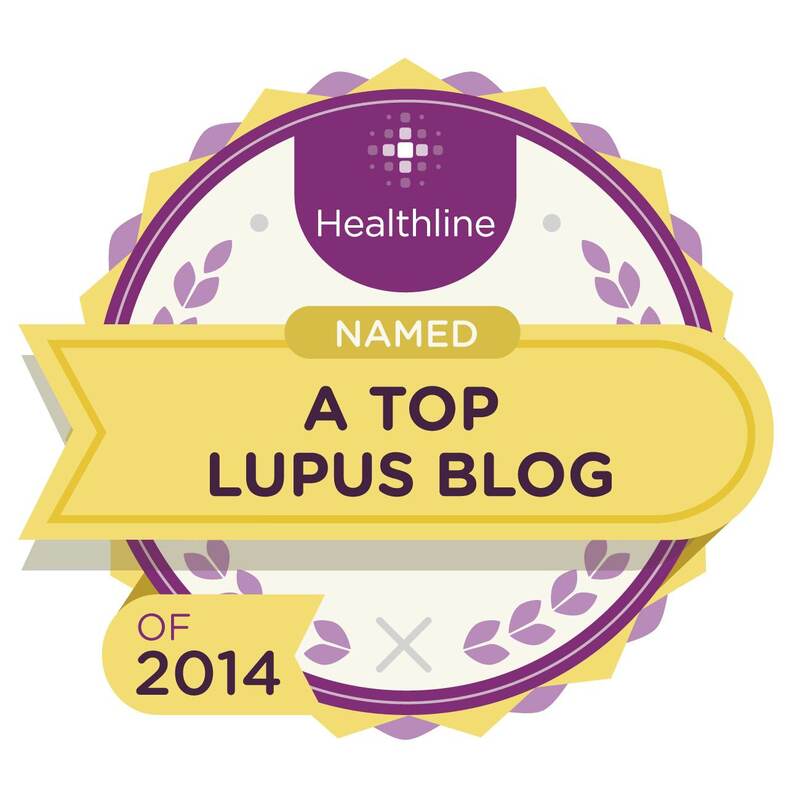 Article below derived from Lupus Foundation of America’s Blog. Recently, there’s been growing concern over generic drug price increases in the news and on social media. 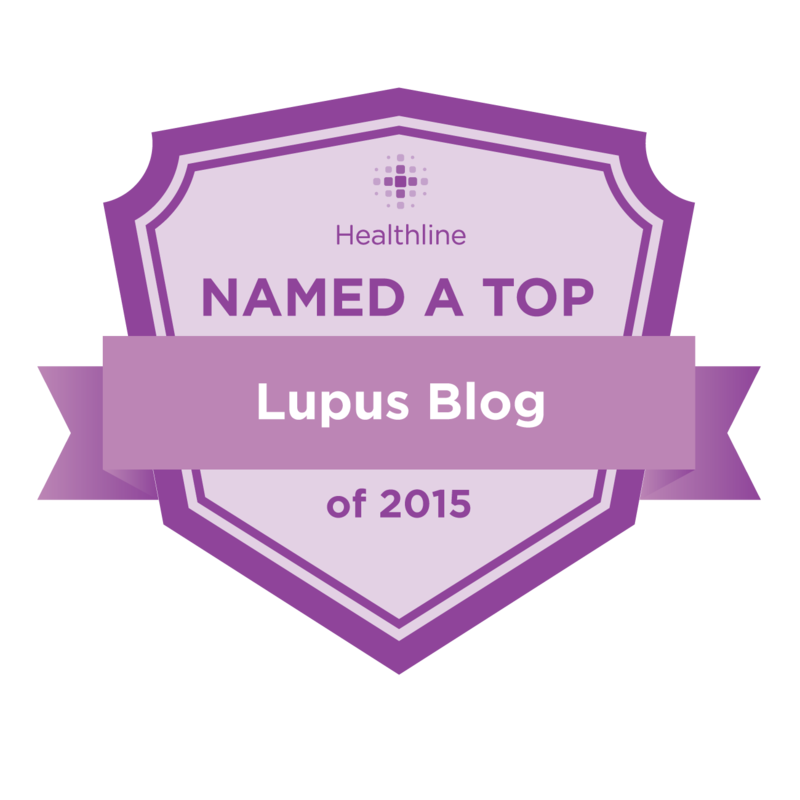 We at the Lupus Foundation of America have felt and been enveloped in this wave of concern. Our organization has been tracking the cost and availability of hydroxychloroquine (Plaquenil®) since June 2014. Initially, there were widespread reports of shortages and difficulty accessing the drug, but now the primary issue is the spike in price. The Lupus Foundation of America is aware that many of our constituents are unable to afford the high cost of the generic form of the drug, hydroxychloroquine. We are concerned that constituents may stop taking the drug or ration the drug without their doctor’s knowledge. This is can be very dangerous. It is extremely important that lupus patients take hydroxychloroquine (Plaquenil®) as prescribed. Medication adherence prevents disease flares and other complications. Currently, there is one brand name drug manufacturer producing Plaquenil® and four generic drug manufacturers that are producing hydroxychloroquine. All four generic drug manufacturers are no longer reporting a shortage and are meeting demand. However, we have had several reports from people who are unable to pay the high cost of the drug. As a result, some individuals are no longer taking it or rationing their medication. We urge all people with lupus to speak with their physician if they are having difficulty accessing the drug. Speak to the prescribing physician about possibly finding a lower-cost alternative treatment option. File an appeal with your insurance company if the drug has increased in price from last year’s plan. This usually has to do with moving the drug up a tier in the formularies. The insurance company may agree to move the drug back down to its previous plan year’s tier, which can drop the cost. You can also speak to your insurance company to see if switching to a different plan is possible. Compare prices. Some people have noted that the brand name drug, Plaquenil®, is cheaper than the generic form of the drug, hydroxychloroquine, with their insurance. In addition, constituents can compare the prices at various retail pharmacies to find their drug at a lower cost. There are a few websites, like GoodRx, that can assist with this. The Lupus Foundation of America is sharing this information because we want to ensure that our constituents can access and afford the medications that they need. We are in the process of contacting the generic manufacturers that produce hydroxychloroquine to better understand why there was a shortage and now a significant price increase. Our Advocacy and Government Relations department is pursuing several avenues to address the problem. I was ashamed of myself when I walked out of the doors of my school today. Sunglasses on, bags on my shoulders, I just left after what should have been me waiting to speak to my advisor. See, because even the fiery advocates get tired of advocating sometimes. Unfortunately, this semester of college has been one of my toughest. I have been in the middle of a flare up of epic proportions. Although I have my good days, those have been farther and farther apart. The good days are actually bad day’s that I have medicated myself, slept for 2 days prior to them, yet still take 2 hours to get dressed. Often times I wonder if I will even make it to class most Wednesdays, never really thinking about the on-line classes I can’t seem to wrap my brain around due to the epic brain fog. Today I had the option of sitting with my advisor, which happens to also be a current professor of mine. I sat while she spoke to another student and then it hit me. I have fallen behind in her class and here I was going to sit in front of her and discuss my future. Although my face had make-up on (miracles do happen), I was put together, and standing upright she could not see the turmoil and pain I was in. The impending migraine that was threatening a night of torture and the fact that the sheer touch of my shirt to my skin felt like shards of glass. Nor would she be able to tell that my body was threatening me with the possibility of passing out from the dizziness I have had for two days. So as I sat there and watched her speak to another student, I made the decision I was allowed to say I AM DONE… for the day and leave. For a natural born advocate like myself, it was a realization. The realization that I had “given in” to the pressure of stigma, that I talked myself into walking out when I hadn’t even given her the chance to talk to me. What I did do though, was show myself that I know my limits! Every person has their limits. Today, I knew that I had reached mine. I knew that a look from her or too many questions would have turned me into an angry and defensive me. I would have been no advocate at all, I would have been a stereotype… So I left. As I felt defeat walking out the door, I felt no more as I drove over the beautiful bridge met by sunshine and clear waters in my town. I knew I had done the right thing, which was advocate to myself and for myself that today was not the day. So the lesson for today… Is even the strongest of us advocates gives in. Sometimes it’s ok not to “advocate”, if you know that really you are causing more harm than advocacy.